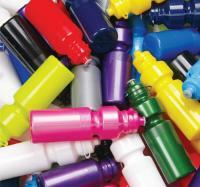 Branded has a large selection of drink bottle designs, available in plastic, stainless steel and other materials. 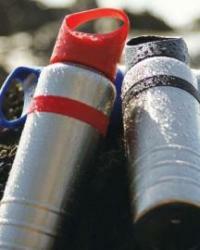 Our drink bottles are either custom-made or taken off-the-shelf, from Australian or off-shore manufacturers. They can be printed or engraved. 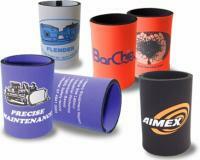 We custom-manufacture stubby coolers to meet our client’s specific needs. From traditional shapes to exotic designs, we work with Australian and off-shore manufacturers to create neoprene stubby coolers that can be printed or sublimated with your corporate logo, wording and pictures.